Hot wire CNC Foam cutter software-controlled, fully-computerized Lathe is an optional device available for most our Hot wire CNC foam machines. 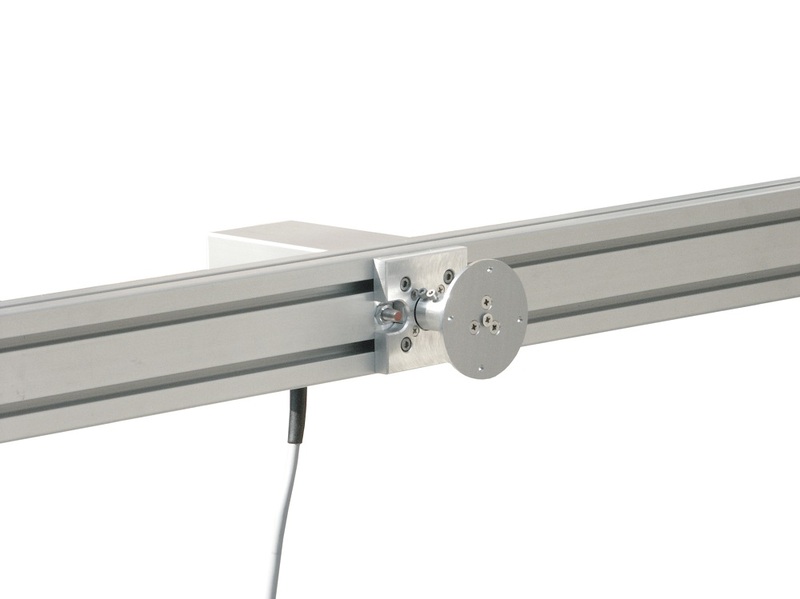 The high quality stepper motor fixed to a state-of-the-art planetary transmission turns your material while it’s being tooled by either the straight, resistant hot wire or the optional ShapeWire. As opposed to the TurnTable, the Lathe enables you to place the material horizontally and have it supported on both its ends. 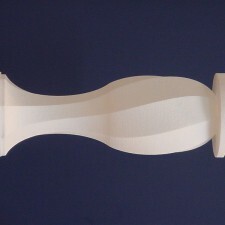 As a result, cutting a one-piece 10-foot column is an easy task. With the Lathe, the operator can produce all kinds of columns: groove, spiral, etc. The operator prepares a drawing consisting of two lines only: a straight revolution axis and the art line. 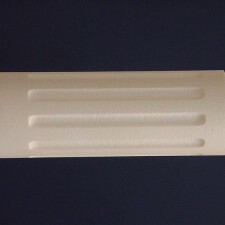 The polystyrene EPS, XPS material is mounted on steel spikes (located on the spikes plate and the lathe tail-stock) and the number of solid sides is set in Hot wire CNC foam machine software (ranging from 1 up to 2000). The result can be any kind of column: a four-sided one, an eight-sided one, a perfectly smooth one (if the number of cuts set in machine software is high enough) or a twisted one (in which case the material is rotating while the HotWire is cutting; the operator only needs to specify the required rotation and the number of sides). The drawing below illustrates how easy a task cutting a column on our foam cutters is. Working with the Lathe is a fully automated process controlled by Hot wire CNC foam machine software: once the material is mounted, the file loaded and number of sides determined, the CNC foam cutter does everything else and delivers your final product in no time. For this process, the operator pre-bends a piece of 1 mm thick ShapeWire. Once ready and mounted on the ShapeWire Bar, the operator prepares a simple tool-path type of file consisting of a straight revolution axis and the entry and exit lines which tell the cutter where the ShapeWire is to enter and exit the material. To obtain twisted shapes, the required rotation is set in hot wire CNC foam machine software. This process is used to cut groove columns, spirals, threads, and similar types of objects . Here You can download Lathe one-page brochure in pdf. 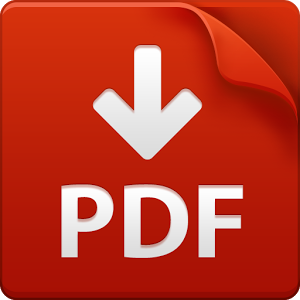 To view these files you need Adobe Acrobat Reader® which can be downloaded HERE! 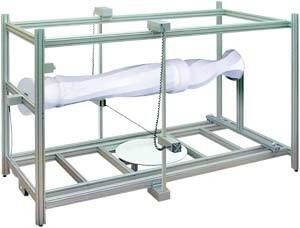 CNC Foam cutting systems are sold in Europe and in many countries throughout the World from Asia to North America. Delivery times vary widely from country to country, they also depend on how effective your local logistic services are. However, we have made an estimation of 3-7 working days for Europe countries (road delivery) and estimated delivery time to countries outside the Europe starts from 5 working days. Delivery by Air transport (airport terminal – CPT). Delivery by Sea transport (seaport – CPT). Shipping costs are determined by the order’s size, weight, shipping method and delivery address. We calculate shipping price for each order individually. Please contact us for more information! 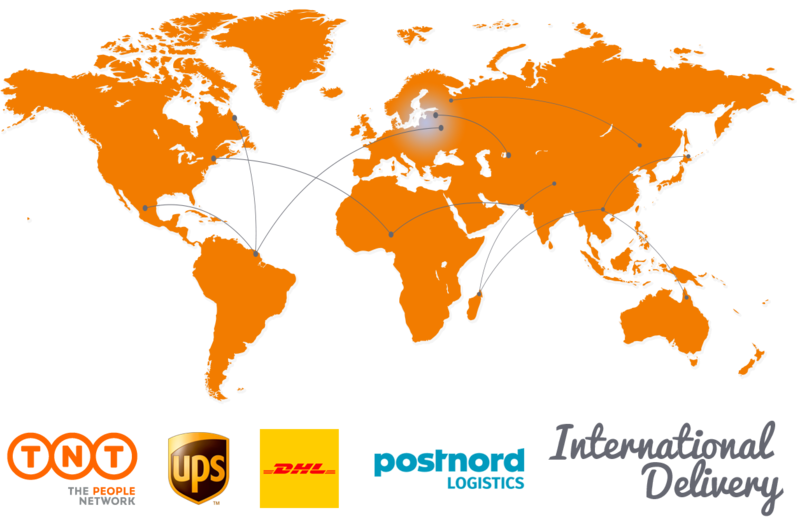 Our shipping partners are DPD, Fedex, DHL, UPS.